	Police deploy 5,000 officers for APC convention of 6,800 delegates – Royal Times of Nigeria. The Nigeria Police Force has deployed 5,000 personnel comprising the Police Mobile Force , the Counter Terrorism Unit and Special Protection Unit for the All Progressives Congress (APC) national convention scheduled for today in Abuja. 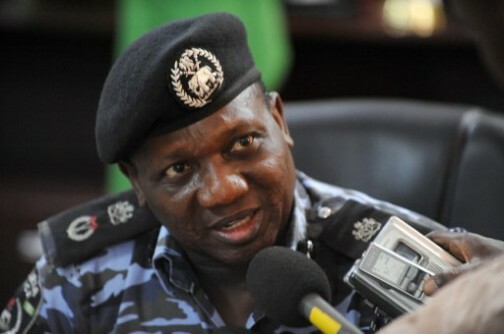 The Force spokesman, Jimoh Moshood, in a statement in Abuja on Friday, said that the Inspector-General of Police, Ibrahim Idris, has directed the implementation of the arrangement to ensure a secured and hitch-free convention. He said that only accredited delegates and party officials bearing the APC clearance/identification tags would be allowed into the venue. 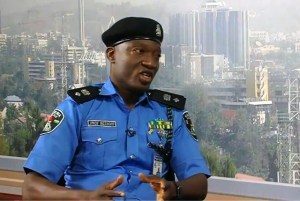 The Nigeria police force hereby warns all unauthorised individuals and groups who have no business with the convention to steer clear of the venue, adding that the full weight of the law will be applied on any person or group of persons who try to disrupt the orderliness and conduct of the convention. No fewer than 6,800 APC delegates are expected to be in Abuja for the convention billed to hold at the Eagle Square today, according to the event’s planning committee. Meanwhile, the coast is virtually clear for former governor Adams Oshiomhole’s bid for the chairmanship of the ruling party. The last of his rivals, Chief Clement Ebri, also a former Governor of Cross River, announced his withdrawal from the race, leaving Oshiomhole now unopposed.